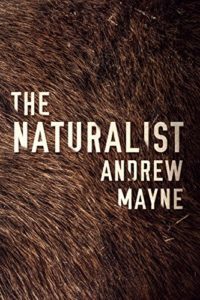 In The Naturalist, we meet Professor Theo Cray, who is a computational biologist. His claim to “fame” is the creation of a computer model which looks for trends using biological data to predict. 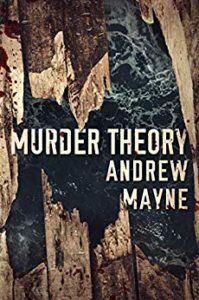 On a field trip to Montana, he finds himself drawn into an investigation into the killing of one of his former students. He is first a suspect, then a pariah when his theory goes against law enforcement’s conventional wisdom. Neither is a great position to be in when you are an outsider.